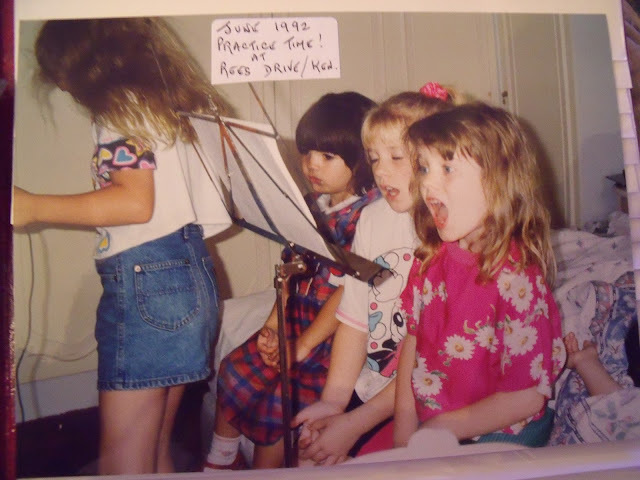 I posted this on Instagram yesterday.... look how little we all are! 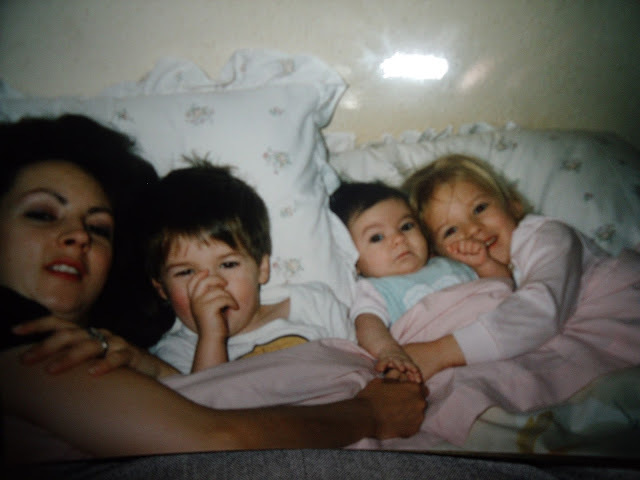 Here's my Mom, brother, baby sistor and I all snuggling in bed. 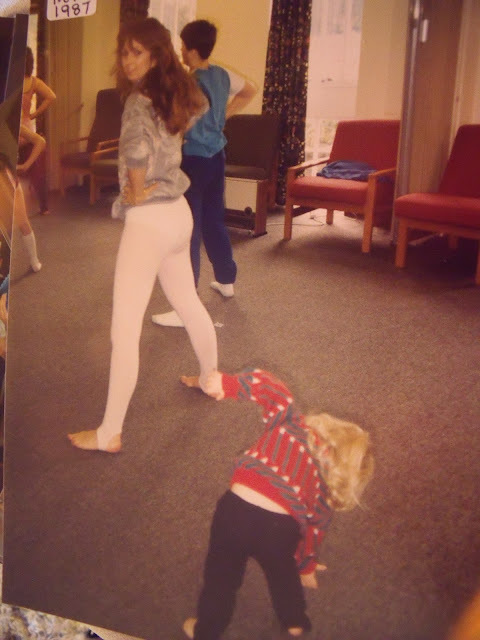 Here's me as a baby. Look at that chubby face! How do you like my hat?? Haha! Hope you enjoyed as much as I did! 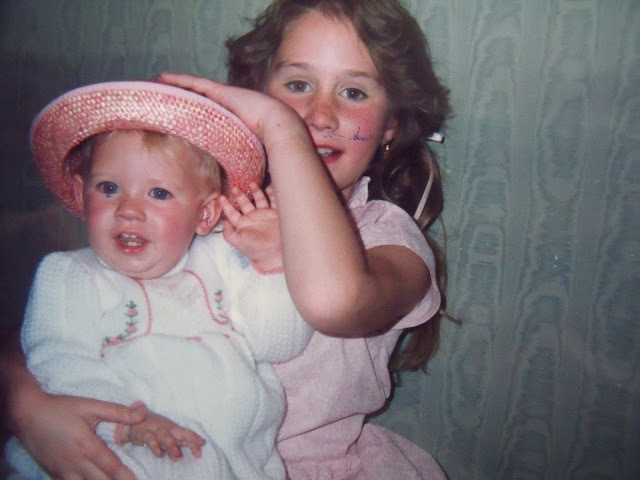 I need to dig into our old pictures of Jay when he was little! Wow you look just like your mother. Not just a little you look like her all the way from head to toe. Beautiful. Get Ready With Me: MAC Viva Glam Nicki! M.A.C Archie's Girl Collection Swatches! Get Ready With Me: MAC Archie's Girl! Limited Edition by Samantha Schuerman CANDLES!!!! NEW Sigma Eyeshadow Base Swatches! Lilac Lips: MAC Viva Glam Nicki 2!